Managing ambulance medical claims processing can be an extremely complex task—these best practices will help. An insurance claim is a collection of data: We transported this patient (patient demographics) on this day (DOS encounter data). They had this issue (coding), we did this for them (coding), and they have this insurance (insurance data). Get those five pieces of data right, and you will get paid; get any of them wrong or miss any information and getting paid is nothing short of a challenge. 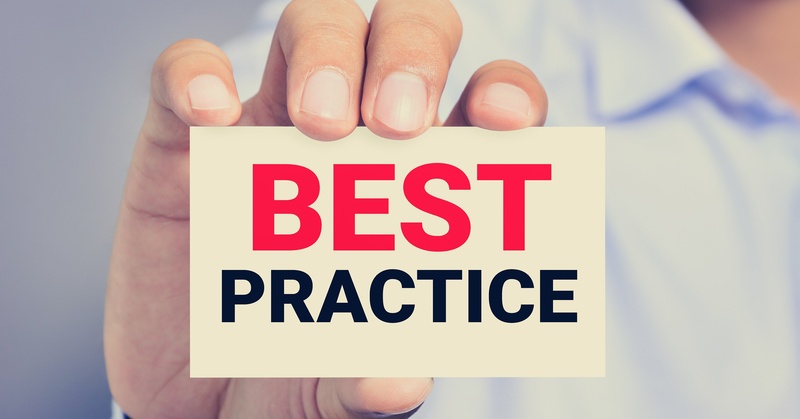 To help prevent EMS medical claims processing challenges like getting wrong information or not securing what you need—here are six important best practices to follow. 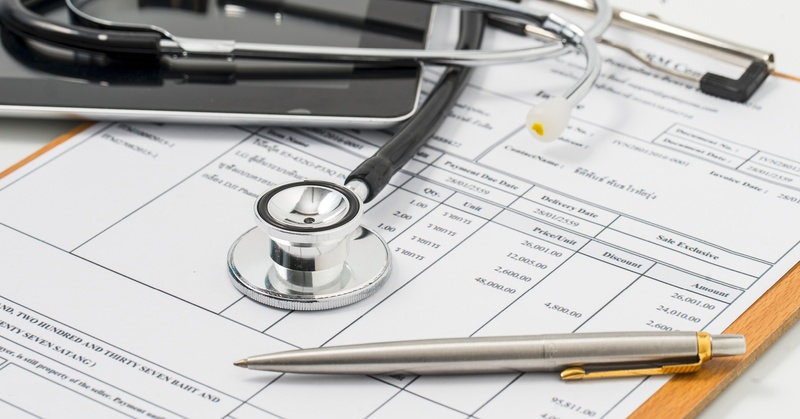 To keep pace with changes to health care reimbursement, EMS organizations need to reduce inefficiency in revenue cycle management. More people than ever have health insurance under the ACA and, of those, many have Medicaid. With this shift, the average per run reimbursement is lower for many EMS agencies, and the climbing deductibles are making it even more challenging to collect from patients. Additionally, modifications to the ambulance fee schedule have impacted EMS departments and have placed negative pressure on revenue. It's clear that the ACA has impacted EMS reimbursement in many ways, of which, these are only a few.